Aladdin Garage Doors is THE specialised installer in the garage door industry, providing professional and comprehensive services. With a wealth of experience, Aladdin has proven its reputation for reliability. 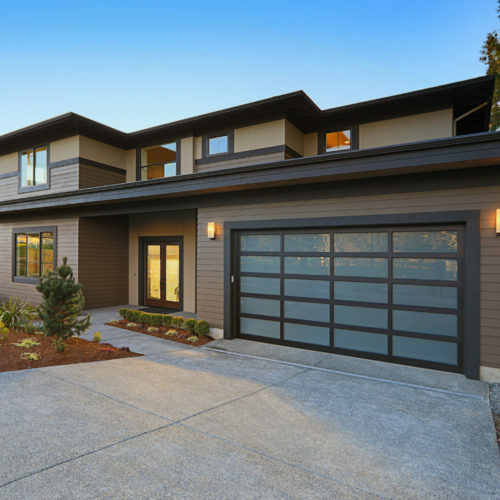 The Aladdin Garage Doors team is made up of experienced, top qualified installers who understand that safety and quality product are essential when installing the biggest moving component in your home, your garage door. 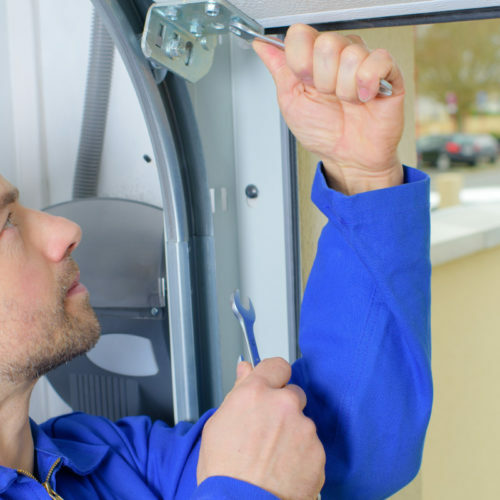 Our technicians work efficiently without compromising on the quality of the task at hand. Our attitude towards quality and service has earned us the honourable designation of Preferred Installer to Brano industries Pretoria, the supplying giant of the garage door industry. This affiliation between installer and supplier allows us to bring unsurpassed service and prime product together as a complete package. 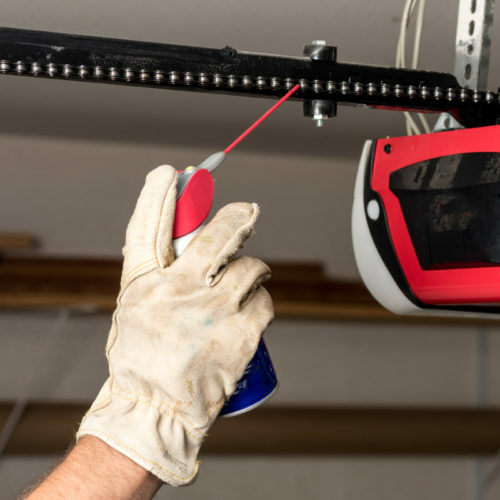 NEED TO SERVICE YOUR GARAGE DOOR?